For generations of Thompsons, tea has been our obsession. 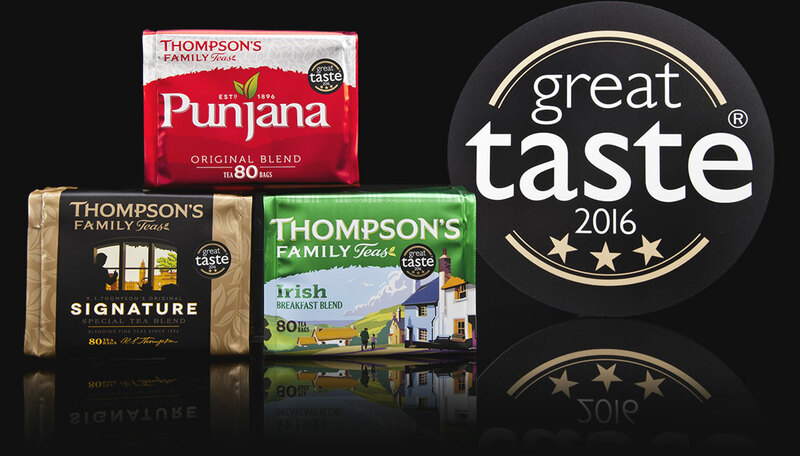 We are Thompson’s Tea, we're from Northern Ireland and we make great tasting tea. 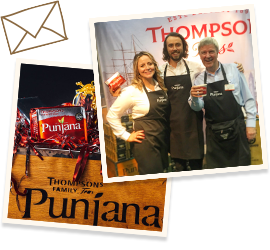 We are a family-owned company who are passionate about tea, and have been blending and packing our award-winning range in Belfast since our great-grandfather, Robert, first started over one hundred and twenty years ago. 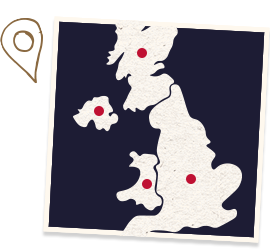 Working with the world’s best tea gardens, we source it, test it, blend it and bag it. 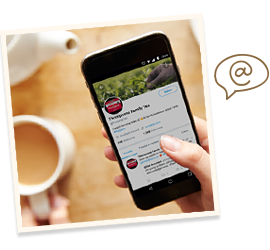 Our mission has always been to create the “perfect everyday cuppa”. A tea that has superior taste and flavour but still affordable. In the pursuit of our goal, we take great pleasure in selecting teas from only the very finest gardens in Assam, Kenya and beyond. Teas with superior taste and flavour but still affordable.